All of our chiropractors are registered with the General Chiropractic Council and the Royal College of Chiropractors. You can read more about this on our professional affiliations page. 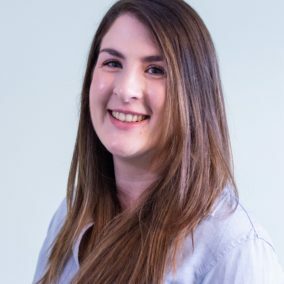 Beth is the newest member of our team, having joined the practice in August 2017. Prior to this, Beth had been practising in Bournemouth for four years. Beth is a graduate of the Anglo-European College of Chiropractors (AECC). During her time in practice, Beth has been working towards a number of post-graduate qualifications. She has achieved accreditation in dry-needling, sports taping, dynamic neuromuscular stabilisation and others. To have achieved so much in such a short space of time is a fitting testament to the attitude and enthusiasm that Beth applies to her work. Among Beth’s clinical interests is the treatment of pregnant and paediatric patients. 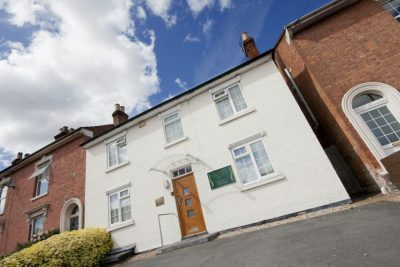 The care of children is, in particular, a very specialist remit and we are very lucky to have such a safe pair of hands as Beth’s at Worcester Chiropractic Clinic. Geoff is the longest serving chiropractor here at Worcester Chiropractic Clinic; he has been with us now for twenty five years. The level of experience Geoff offers is a real asset to the practice. 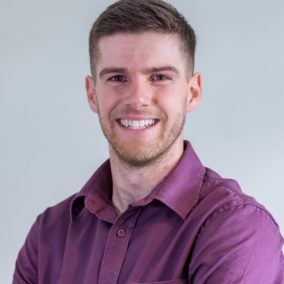 As well as having been awarded Doctor of Chiropractic status, Geoff has also conducted research into clinical imaging and has accrued several post-graduate qualifications in topics including nutrition, sacro-occipital technique, and the use of foot orthotics. Geoff is very well respected amongst the medical community and has an excellent relationship with local surgeons and physiotherapists, who are happy to refer complex cases to him for assessment. Patients soon come to realise that Geoff’s personality is a world away from the dour, professional reserve one might expect from a doctor. A true character, his warm smile and quick wit bring a very special atmosphere to the clinic. In his spare time Geoff likes to get out around the Malvern Hills on his motorbike, or take to the Tewkesbury fishing lakes, as well as being a keen photographer. Originally from Cheltenham, David is a neuromusculoskeletal consultant and doctor of chiropractic. David uses an innovative approach combining myofascial techniques with expert adjusting to provide his patients with the best possible care. This approach aims to restore efficiency to function and movement, and as a result David works predominantly with athletes and coaches, who travel from all over the country to get an edge. In 2017 David became one of the first people in the country to be awarded a Post-Graduate Diploma in Football Medicine. Part of David’s role at Worcester Chiropractic Clinic is to conduct our outreach programme. This entails conducting group talks and seminars, as well as consultations with sports teams and athletes to help improve their training.